On August ? 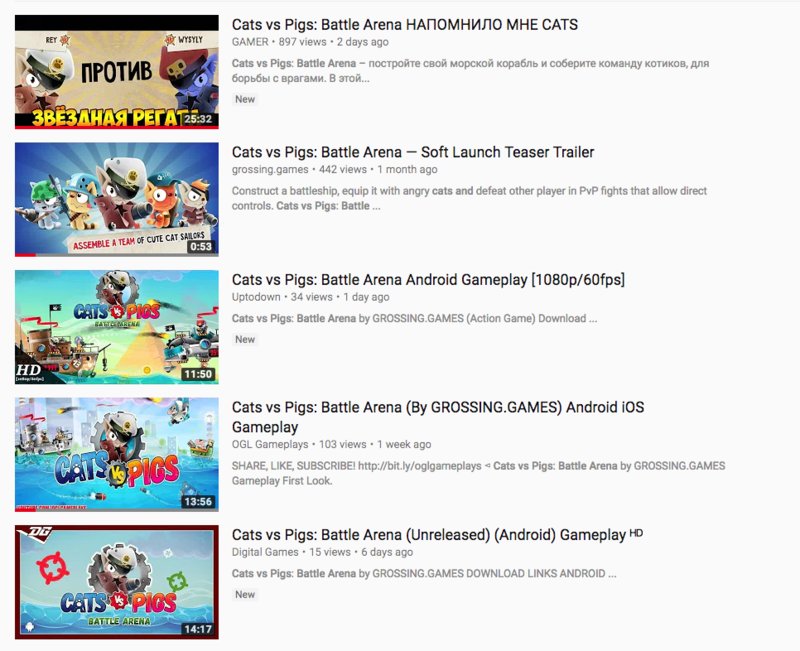 we launched an open beta of the mobile online game Cats vs Pigs: Battle Arena. Despite the fact that we did not advertise the start of testing anywhere, did not send out press releases and did not buy traffic - within a week after the release, according to GameAnalytics, the game was installed by about 2000 users. Knowing that many developers are very interested in the growth of organic and viral traffic for their games, we decided to share the experience of independent work in the field of ASO and in preparation for the open beta of Google Play, which allowed to get positive results already at the earliest stage of the life cycle of the project. interview to a large industrial resource about how we were one of the first in Russia to receive a feature on the release of a new version of the App Store. The key factor in the choice of the platform in the end was the ability to reduce the initial budgets for promotion. 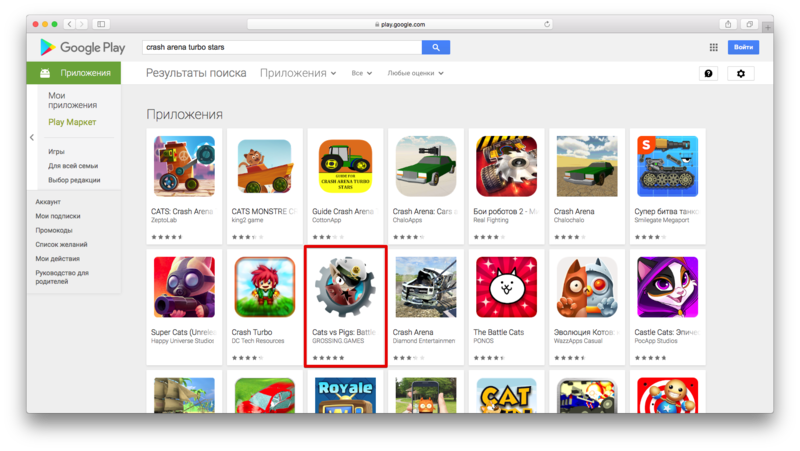 We decided to focus on working with Google Play within the "Early Access" program, based on data. Evgeny Trufanov's report , claiming that participation in the program allows you to receive from 300 to 1000 installations per day absolutely free. To participate in the program, you must release your project on Google Play in the Open Beta format and fill out a special online form. 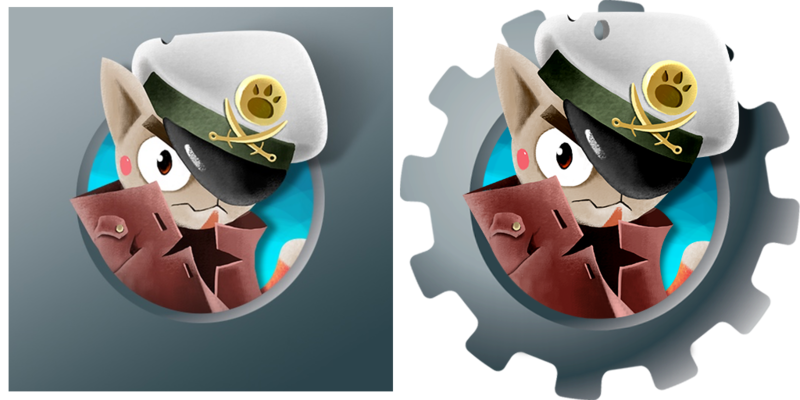 The issue of the release on iOS we decided to raise already when we are sure: "The seals" are completely polished both in terms of gameplay and in terms of business metrics. What will mean the possibility of getting out of the beta stage. 1. Thought text description. We tried to make the description of the game on the page of the application in a page such that, on the one hand, it hooks a wide audience, and on the other - to include all the main keywords related to C.A.T.S. in the Angi and Russian text. In addition, we somehow mentioned that our project, although it has a similar meta game and setting, but allows the player to control the combat cat machine during the main gameplay. 2. Quality promo-screenshots. We have carefully approached the task of preparing the promo-screenshots, having coordinated their content both with the real content of the game, and with the main theses of description in the counter. We provided the screenshots with clear "calls to action" and tried to observe a visual balance between the real shots of the game and post-processing /scenery /close-ups that made the screenshots compositions more winning. 3. Presence of a promo-video. Back in preparation for the Moscow DevGammu, which was held this summer, we tried to make a simple but rather presentable video of the game, which was then integrated into the application page. Google Play policy allows you to use videos that are not prepared specifically for the store, while the task of preparing the videos for the App Store is related to the strict technical and content requirements for the video. 4. The original application icon. We are very responsible for the task of preparing the application icon. The final result is distinguished by qualitative elaboration of details and takes into account all Google's guidelines, regulating the technical implementation of icons to support the latest versions of the Android OS. Unlike the situation described above with promorolls, the situation with the application icon is directly opposite: working with the icon in the Apple ecosystem is simple and understandable, while the technical requirements of Android are confusing and diverse. Keep this in mind. On the night of July 3? we sent the first public version of the game to an open beta. 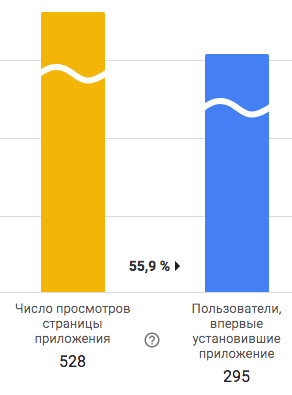 The main sources of referrals for external links were the deaths, which began to appear in Youtube on the first day after the beginning of open testing. From the moment we loaded the build, we, as I wrote above, did not advertise the start of testing anywhere, did not send out press releases and did not buy traffic. Despite this, according to the report in Game Analytics (which contains not only data about the settings of the game on Google Play, but also downloading the game from other sources) by the end of August 0? "Kotiki" received ?885 installations. In doing so, we observe a significant difference between the "official" (shown in the Google Play Developer Console) and "unofficial" (GameAnalytics) settings. The reason for this discrepancy lies in the fact that since the first publication in the site, APK has been pumped out and laid out on third-party resources, having begun to bring additional installations. Logically, most of the players that came to us are from Russia. However, in addition to them, a rather significant part of the user base was made up by the inhabitants of Iraq and Syria, which is quite unexpected. In addition, a tangible number of installations came from other markets, the largest of which are visible on the chart. Including from those territories where the unit costs for attracting users are usually high: the USA, France, Germany. We quickly managed to achieve a high DAU. On the 6th day of testing, its value was 921. Usually, without tangible efforts to promote a game of such a value at such an early stage of release is not easy. In our case, the positive dynamics did not last long and quickly passed to the negative one. The fall in the user base was caused by critical bugs that found themselves after the beginning of open testing. 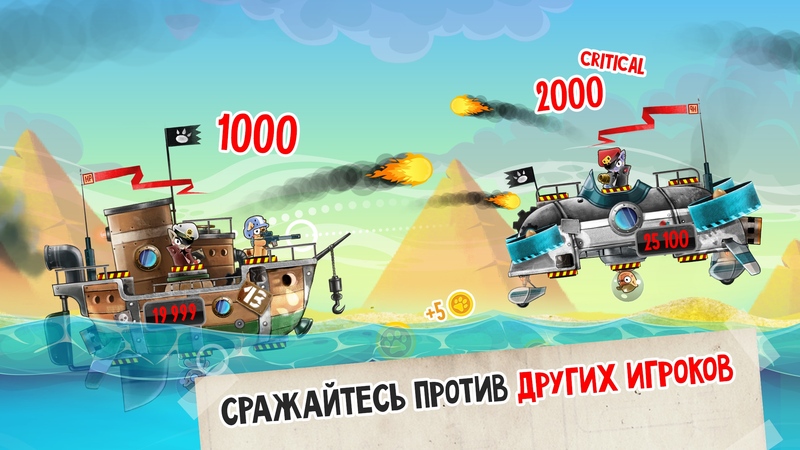 Errors were associated with the inability to continue the game from a certain point, as well as with an incorrect update of the player's version already installed on the device in some situations. Now our main task is to eliminate all the found blockers and, accordingly, to return the positive dynamics of the DAU and the Retenshen indicators. The correct organization of a touch-screen is an important task for small game studios as well as for serious mobile publishers. Lately, more and more developers have abandoned the popular practice of softlocks in certain markets and prefer open format Beta on Google Play. We tried this approach and found confirmation of its feasibility. Moreover, we found that if you are working with the application page on your own, the developer can count on a significant number of organic installations. In our case, this allowed us to save several thousand dollars on traffic in the first week of testing. The total number of installations per week from the beginning of testing approached 2 thousand, of which about 500 - from Russia, and the rest - from other countries. The game began to show good dynamics DAU and Retenshen, but the trend quickly stopped because of the detected critical bugs, which we could not have found, had not started open testing. The other day, we submitted an application for participation in the Google Play Early Access program using public form . If our application receives approval, we can get another serious source of traffic. In the meantime, we will modify the game, fix the defects found in the Open Beta and work on improving the metrics of the project.